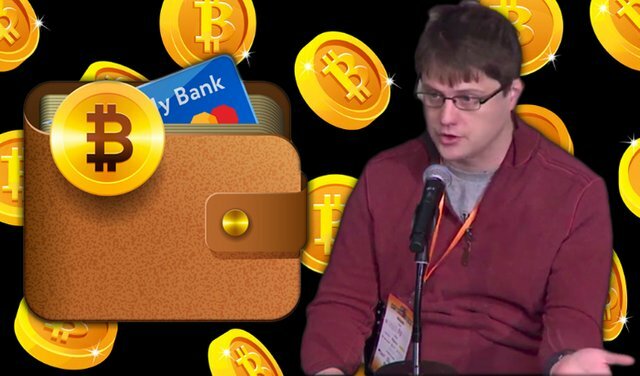 According to Peter Todd, "Bitcoin doesn't have a hope" when competing with consumer payment systems such as credit cards. "Visa and Mastercard already won in many respects. When you’re talking about the sort of things they already compete well in, Bitcoin doesn’t have a hope." Todd instead compared Bitcoin to international transfer services such as Western Union, which compete in the same space of transferring money across borders, where Bitcoin is able to perform transfers more reliably and efficiently than many traditional services. When dealing with moving funds across borders, a cryptocurrency like Bitcoin generally holds a significant advantage in speed and fees due to its ability to operate in a borderless, location-independent space. However, compared with the consumer-facing fees, convenience, and speed of transaction of payment cards, Bitcoin typically falls short. At present, card systems maintain a significant edge in the payments space in most of the world as one of the more predominant payment tools. However, disadvantages of these systems have become more recently, which may influence their hold over the space. Recently, Visa and Mastercard announced plans to increase fees this year, driving up the costs for merchants accepting non-cash payments, which may be passed on to the consumer. Marriott hotels also underwent one of the largest data breaches in history, compromising the information of hundreds of millions of guests, including credit card numbers, potentially causing financial complications for millions. The growing list of advantages that cryptocurrencies possess over card systems, such as lower fees, no account setup, financial privacy, no identity theft risk, and more, may cause the former to take over larger portions of the payments space in the near future as the relative competitiveness of cards declines. While many blockchain projects experiment with use cases outside of payments, Dash remains focused on developing the best digital payments system in the world, with an eye to improving the present-day limitations of cryptocurrencies. In the recently-implemented 0.13 version, Dash enabled instant confirmations by default, solving the settlement delay issue facing many of its competitors. In the upcoming 0.14 iteration, Dash plans to implement ChainLocks, a measure for protecting against 51% attacks and further securing the network. Finally, version 1.0 will implement blockchain usernames and contact lists, giving a much easier and more intuitive user experience to compete with modern payment apps while maintaining full decentralization.